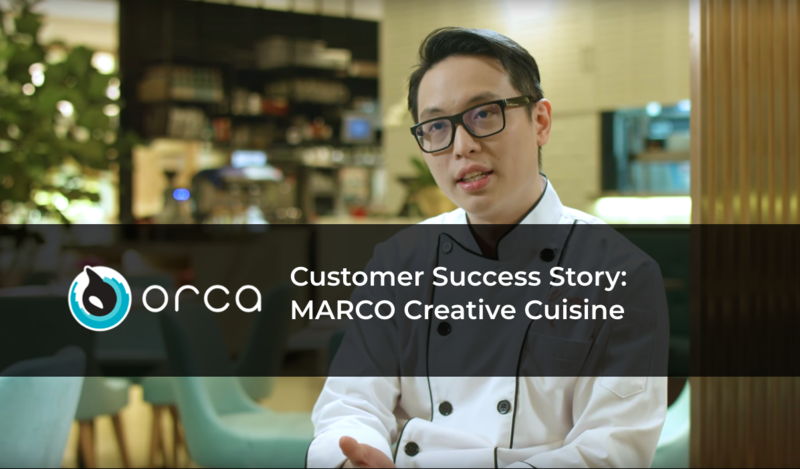 Chef Daren Leong, The Mastermind, is the chef-owner of MARCO Creative Cuisine, whose perseverance and creativity skilfully translate into simply unforgettable flavours and creations. Daren’s passion towards food is naturally genuine and persistent. 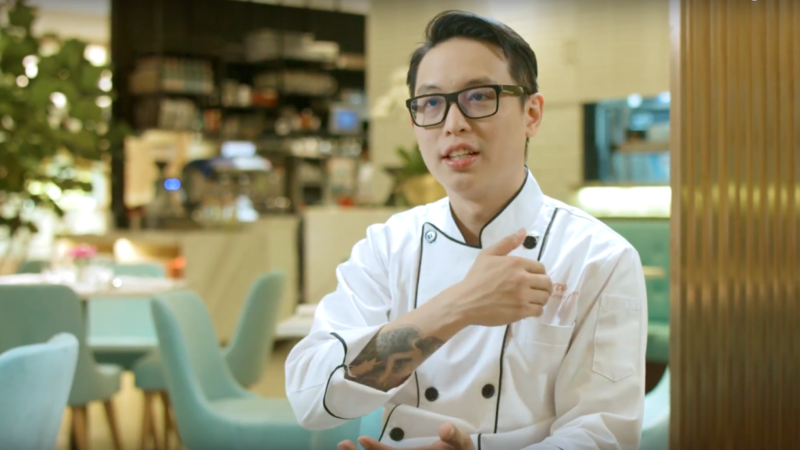 It is his creativity, unrelenting passion and curiosity that drive him to continuously devising and experimenting with ingredients and flavours – to produce a menu range that not only impresses, but also satiates the palate. 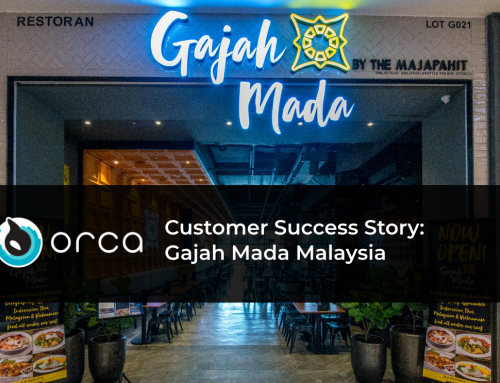 Daren: How we use Orca, we actually take the orders from the table, and the orders are actually passed in real time into the kitchen, that is already a performance improvement. 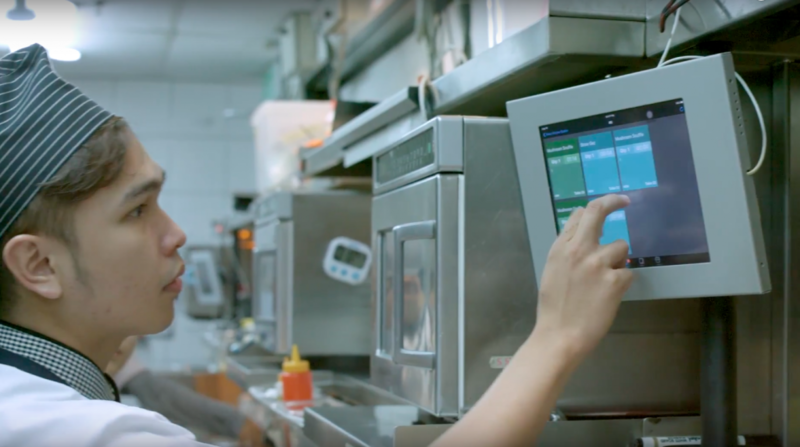 Orca provides KDS (Kitchen Display System) on the screen, you can actually manage it with your fingers, and that actually help to reduce the loss of the paper docket, and that helps to avoid a lot of unnecessary argument between the customer and the servers, and the cooks as well. 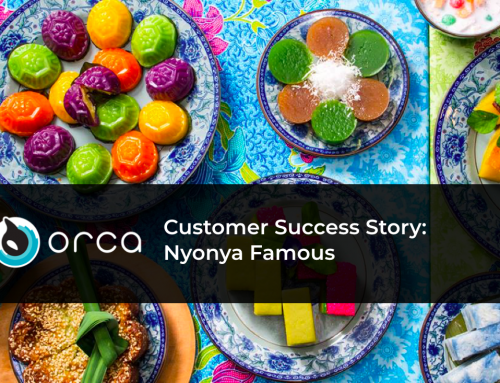 Orca provides us with an intuitive user interface; we can access our sales data, sales mix on demand easily whenever we need it So, the ease of getting information and the on demand availability actually helps us to project our sales and to forecast our item mix, which our kitchen relies a lot to prepare our food items. 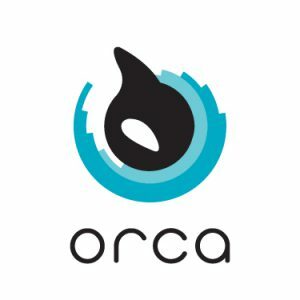 Orca Team: How has Orca’s systems helped you with your challenges? Did it improve your overall daily business operation? 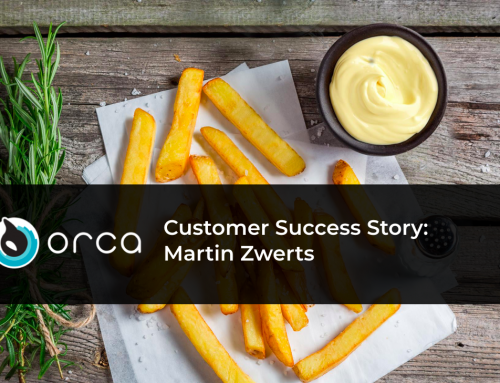 Daren: Orca is a great system! 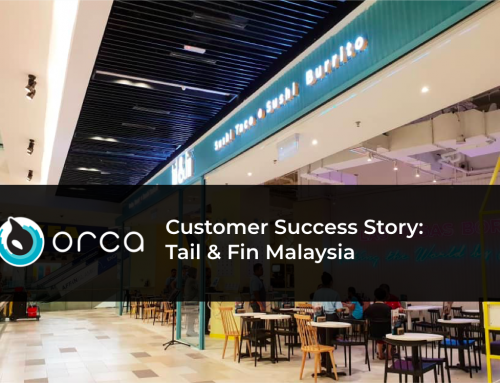 I have been using Orca as our support system for many years and it really does ease our daily business operation. 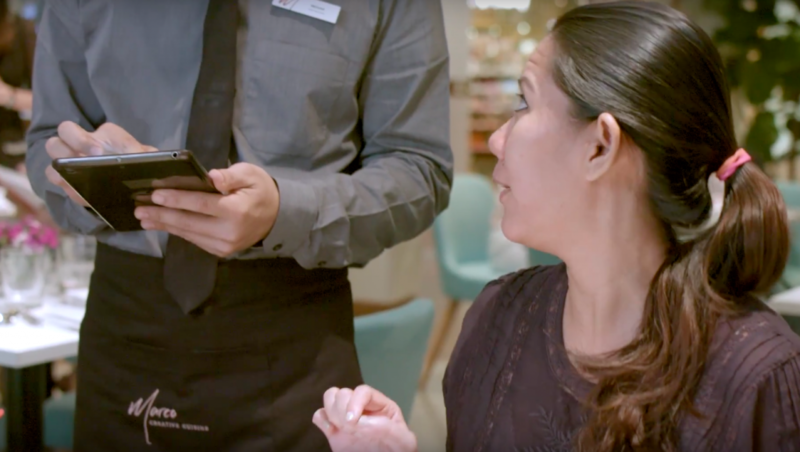 With such timely and easily accessible information, it helps me to make smarter management decisions on the spot, which will directly lead to improvements overall. It is an easy process because we have been working very tightly all these years. The support team has been very supportive and helpful when ever we need immediate help. Also, I am an IT guy, thus if there is any small issue that needs instant action, I can help to troubleshoot. 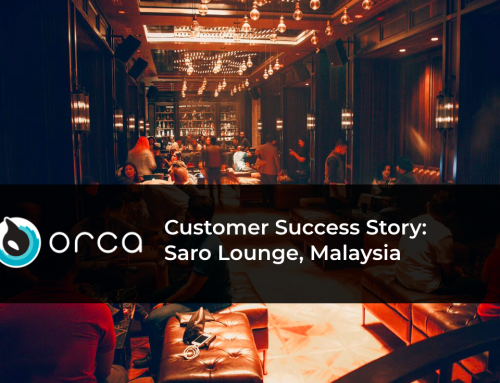 Daren: We have been using Orca System for the past 4 years, we have no intention to change any other and my advice to all future Orca users, do not hesitate, using is believing. Experience their journey of flavours today!